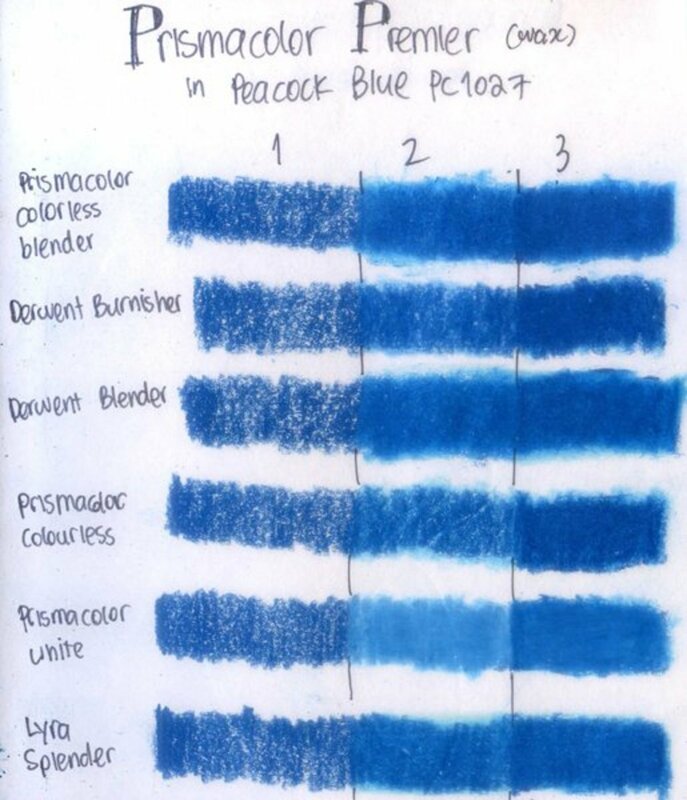 There are a few well-known brands of coloured pencils blenders on the market, so how do you know which one is right for you? 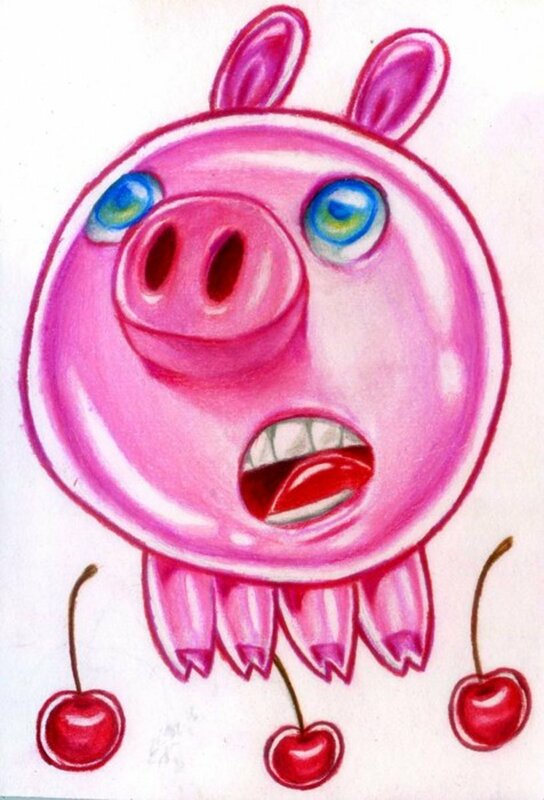 I will put all the colour pencil blenders and burnishers that I have to the test, and a white pencil (Prismacolor Premier in White) to the test. 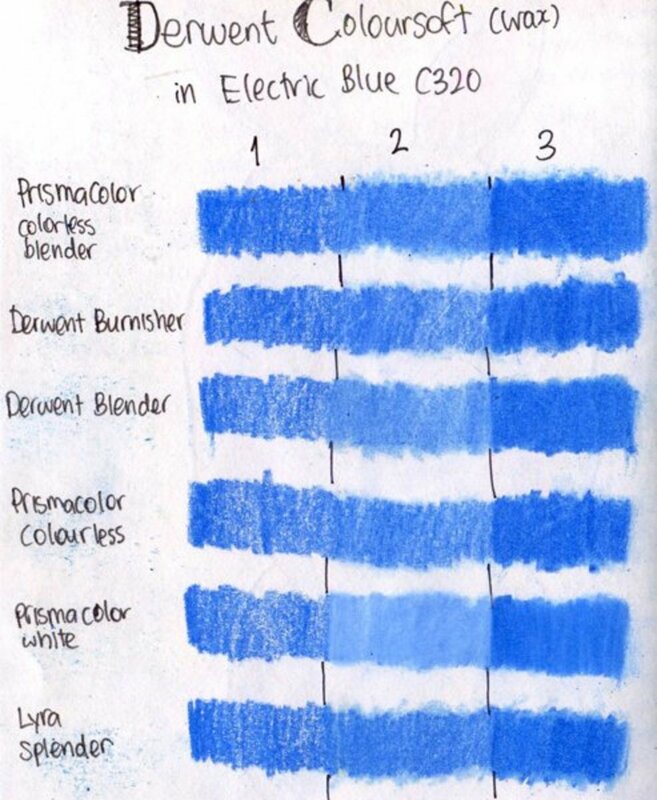 Derwent Burnisher & Prismacolor Colouress don't blend the pencil strokes well (they're not meant for this purpose anyway), but they push the colours deeper into the paper and thus make the colours appear brighter. They seal in the colours with a layer of smooth, glossy wax, and because of this glossiness, the colours with this pencil overlaid on top don't take on further layers of colour too well. 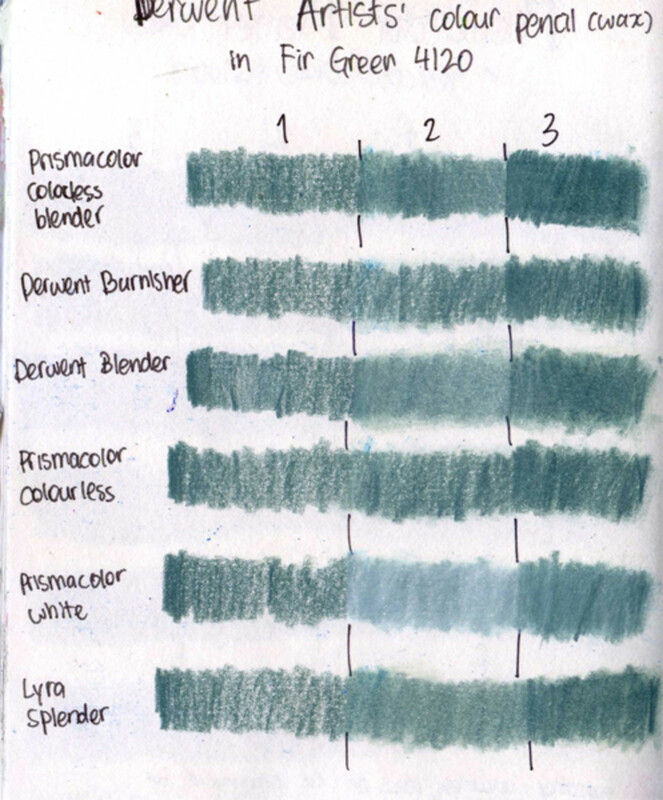 Derwent Blender and Prismacolor Colorless Mixer both leave a matt surface when applied onto the colour pencil layers. The surface looks dry, almost like it's slightly dusted with powder. 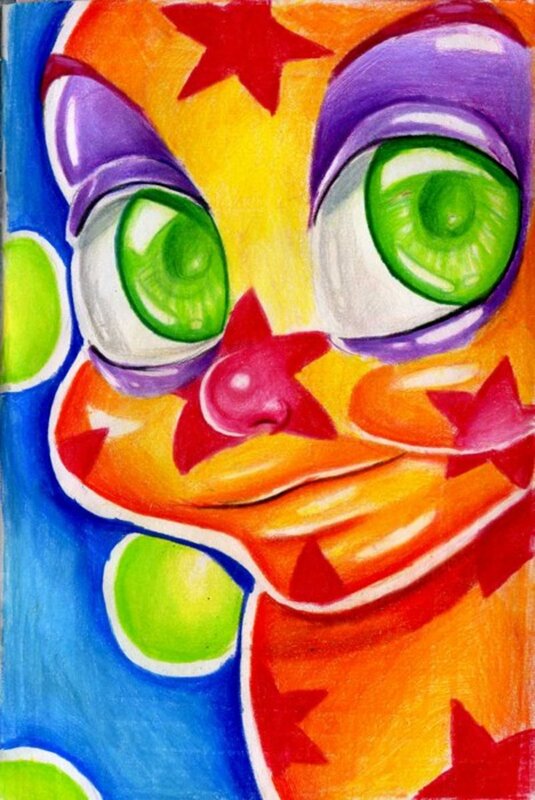 They also seem to make the colours really 'sink' into the surface of the paper, while colours blended with Prismacolor white pencil seems to retain that slight shiny waxy look. While both Derwent Blender and Prismacolor Colorless Mixer pushes the colours around and into the paper equally well, I find that Derwent Blender leaves this slightly yellowish cast which is absent in the Prismacolor blender which I don't particularly like (though I'm sure is excellent if you are making warm-toned colour pencil artworks). 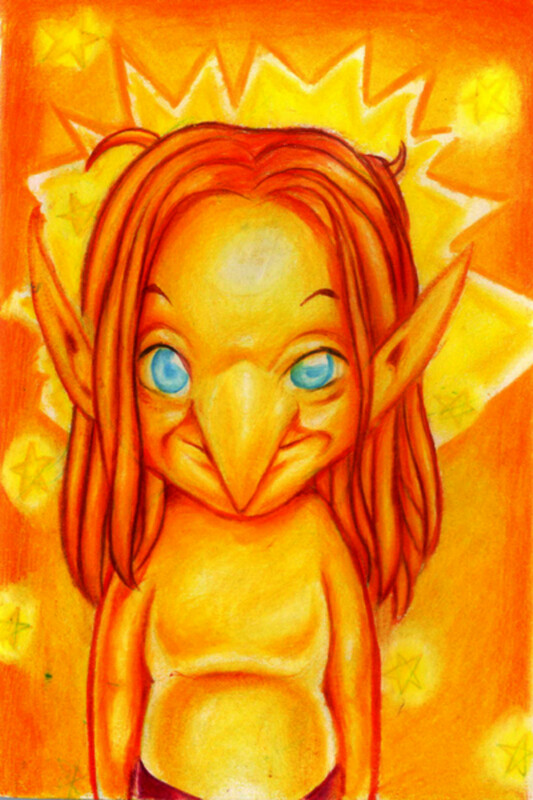 I think for this reason, I slightly prefer Prismacolor blender. Burnishing with white colour pencil gives a very soft, creamy, pastel-like colour. 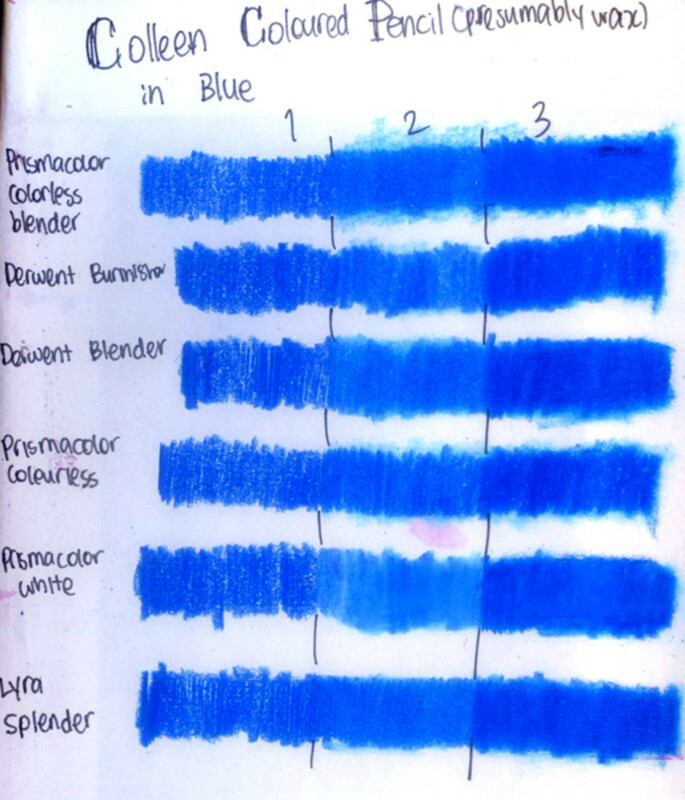 Subsequent layers won't be dark as the ones blended with colourless blender pencils. I like both blender pencils and white pencils equally for blending. Both have their places, depending on the look you're going for. 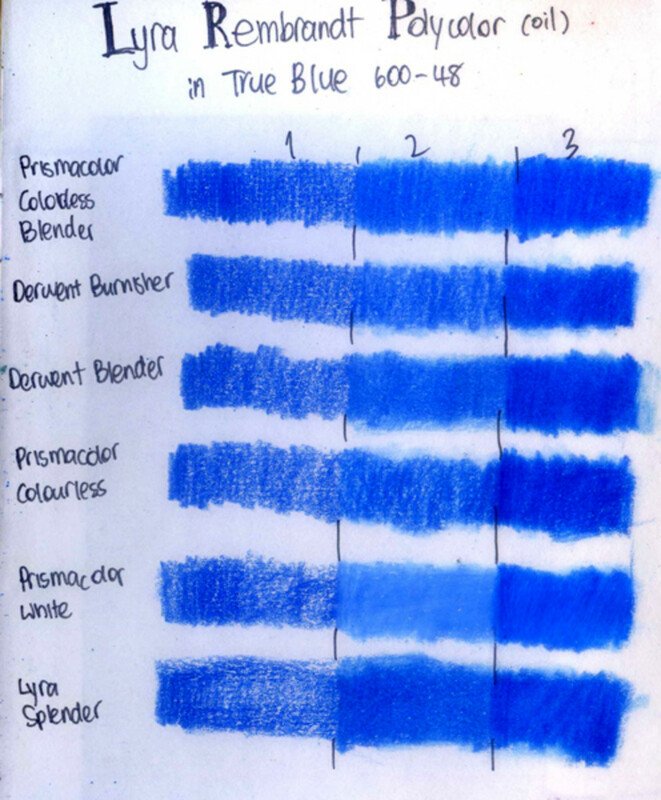 Burnisher and Prismacolor Colourless are not recommended for blending, save that for later stages or the last layer. The two images below are drawn with only white pencil as blender & burnisher. I don't know if you can tell from the scan, but the colours 'sit on top' of the paper more, like a film of shiny wax on the paper. 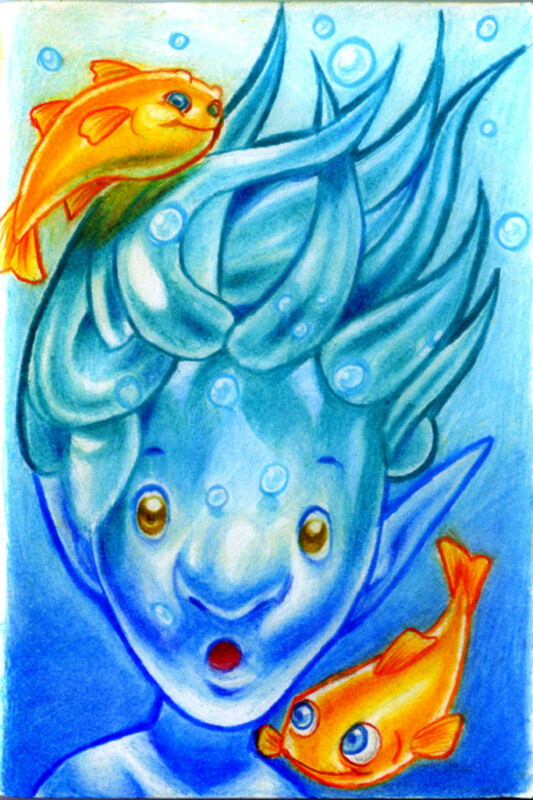 The two images below are drawn using Derwent blender & burnisher. I used Derwent blender only in the early layers of the colour laydown, and notice how the colours seem to 'sink' into the paper and look more 'matt' which seems to persist even after several more layers of colours are applied on top.